William Burroughs' work was dedicated to an assault upon language, traditional values and all agents of control. 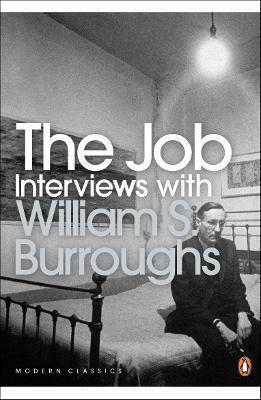 Produced at a time when he was at his most extreme and messianic, The Job lays out his abrasive, incisive, paranoiac, maddened and maddening worldview in interviews interspersed with stories and other writing. On the Beat movement, the importance of the cut-up technique, the press, Scientology, capital punishment, drugs, good and evil, the destruction of nations, Deadly Orgone Radiation and whether violence just in words is violence enough - Burroughs' insights show why he was one of the most influential writers and one of the sharpest, most startling and strangest minds of his generation.